This stellium of five planets in Cancer (Karka) happens on 31st July 2008, for a day. Moon moves into Cancer at 1356 hours on 31st July 2008 and Sukra moves out of Cancer on 1st August 2008 at 1218 hours. Ganesha thus has look into the chart of India, to find what influences it may have on India, as this is a phenomena which occurs occasionally. 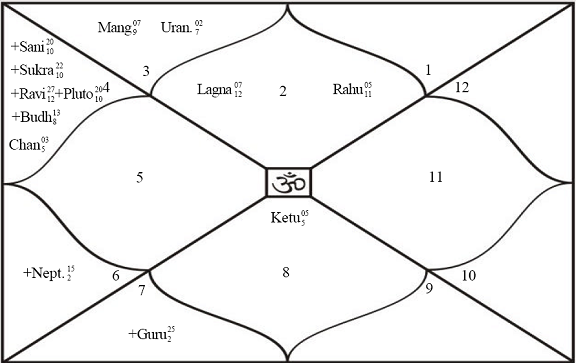 Note that Indian natal chart also has a stellium of five planets in Cancer. 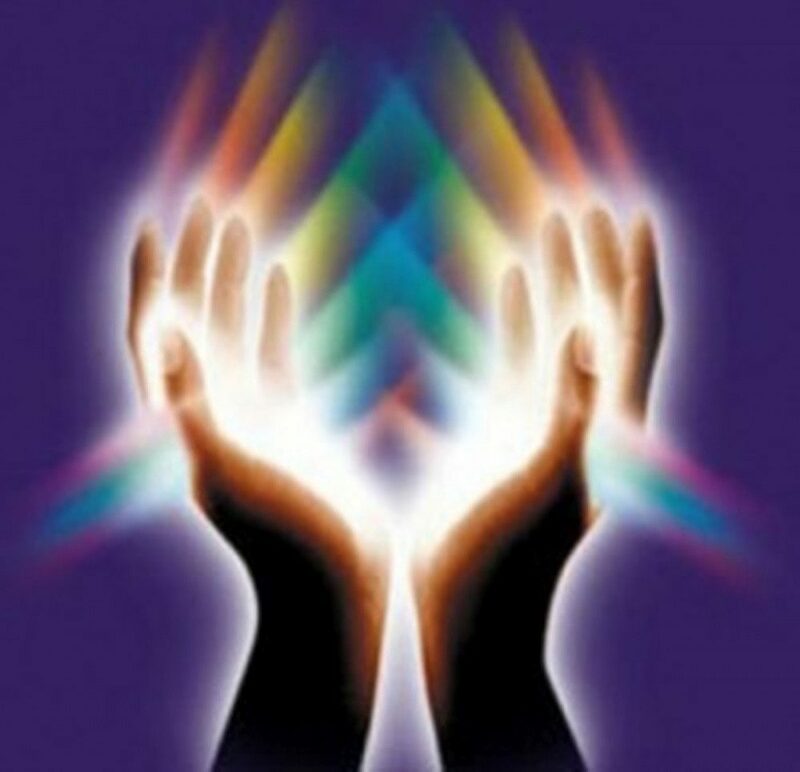 This stellium also happens in Cancer, so it is over the natal stellium, this just makes this day very important. Anything that happens today may and will have a long term influence on India. Observe that the natal stellium is in the third house of India’s natal chart. The third house in national chart indicates neighbours, peace talks, any kind of important agreements and communications. Sun and Ketu are separative planets, Moon, Mercury and Venus are benefic planets. Thus the balance will go in favour of benefic influences. It will be more so as Moon is Swagruhi (In it’s own sign) on this day. So what will happen on the basis of the above observations is the Question of Importance. Ganesha feels that a major decision regarding India’s intentions about the current hot hot issue of the Nuclear agreement with USA will be made, either internally or the same may be executed on this day. If at all it happens, this agreement will send positive message world over and lead to India’s benefit in the long run. The second thing seems to be that India’s neighbours will also be supportive to India and issues which had been pending regarding neaighbouring countries will start falling in place. If not major issues, at least small and minor ones will definitely be laid to rest positively for India. The third thing being that communication networks may develop snags today while truckers may go on a strike or take a decision to go on a strike. This definitely is not good, but the outcome will definitely be good. Ganesha also feels that there may be good rain fall on this day in many parts of the country and some areas may be heavily flooded. Summarily Ganesha feels that Issues related to communication, transport, treaties, neighbouring countries will be prevalent on this day having a long lasting positive influence on India.